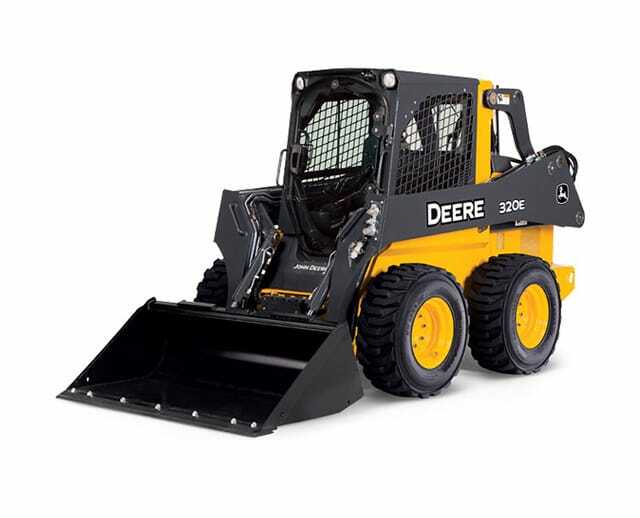 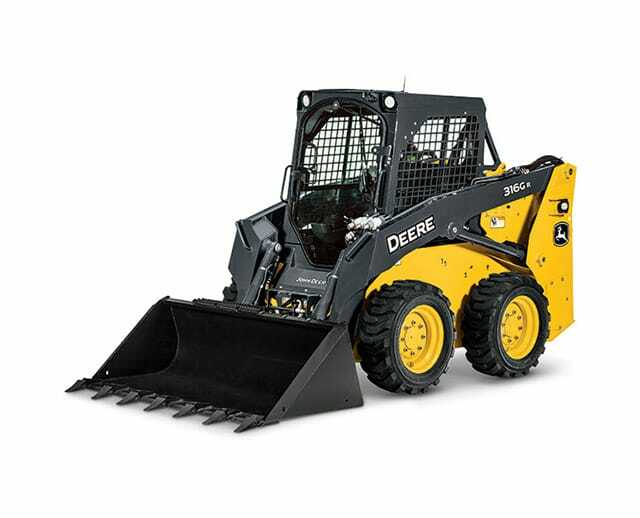 The 2,500 lb wheel skid steer loader is a large skid steer model cut out for large-scale industrial and construction jobs. The skid steer loader comes with two hydraulic lifting arms that can be equipped with various attachments, like pallet forks, wheel saws, planers, augers for drilling, and dozer blades for excavation or grading, among others. 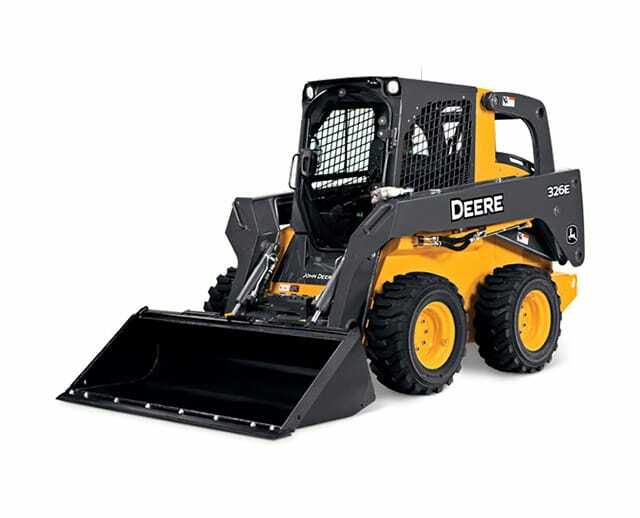 The large-frame skid steer loader affords contractors and operators the advantage of maneuverability in enclosed work sites, and its wheels allow for better steering and navigability on uneven terrain.